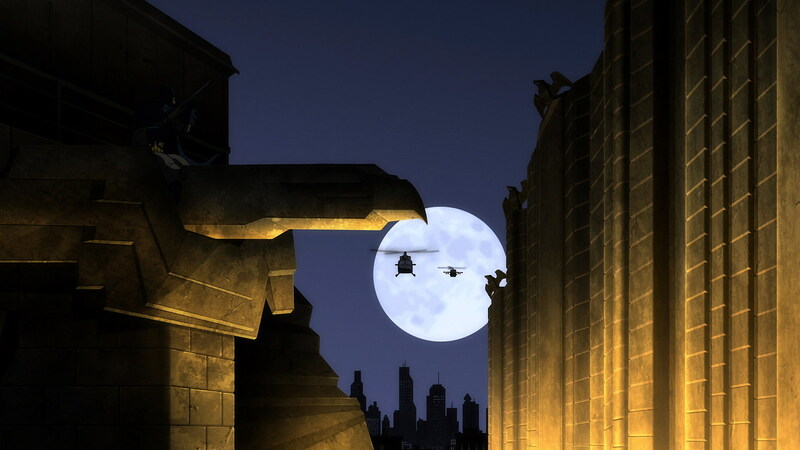 So far Warner Home Video has stuck to teasing scenes from Batman: The Dark Knight Returns, Pt. 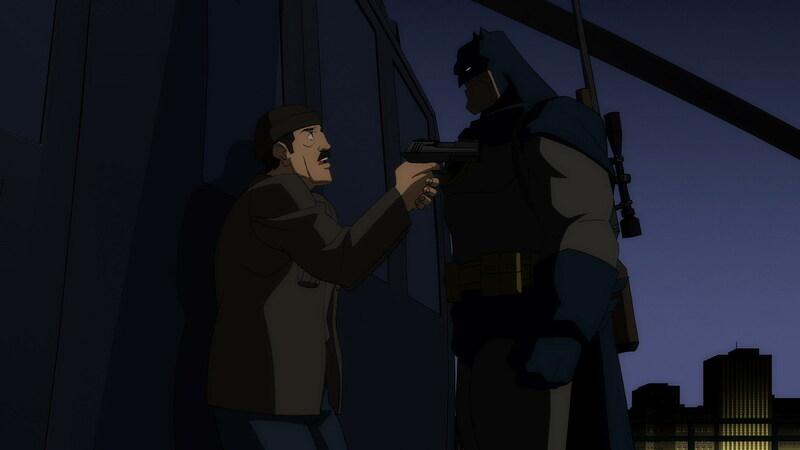 1 that more or less directly adapt Frank Miller's original comic story, but in the latest clip titled "Hallucination," viewers get to see WB's take on bringing Batman's internal monologue out in the form of more direct exposition. Those who've read the comic may remember a particular scene where Batman briefly employs a chemical compound not unlike Scarecrow's fear gas to quickly take down some of Two-Face's goons. 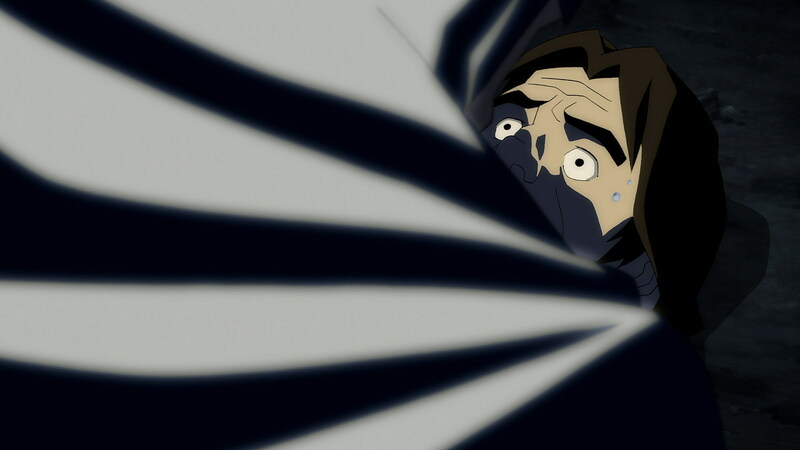 In the new animated version this scene expands from a handful of panels to roughly a minute of animation as viewers get to see just what goes on inside criminal minds as Batman strikes. If this clip is any indication, viewers can probably expect to see a number of iconic scenes play out in similarly modified ways when the animated feature drops on September 25. 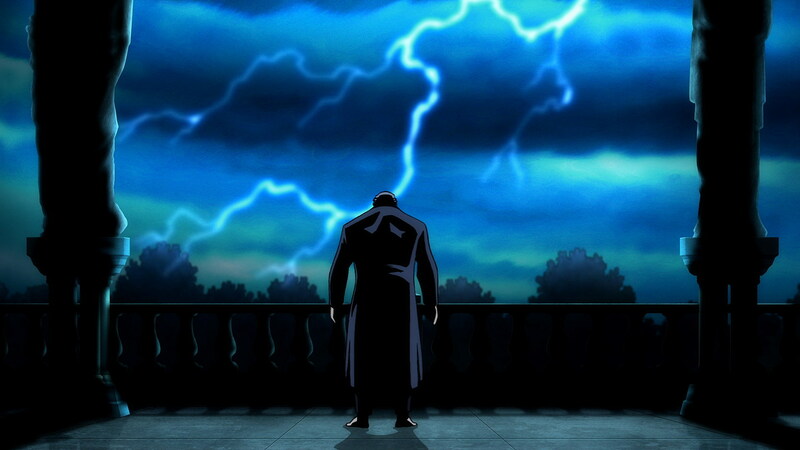 You can check out the latest clip, along with new images from The Dark Knight Returns, Pt. 1, after the cut.